This is a good homily, Kostas. i like the concept of re- making, and the truth that we are still what God made us, even if we have tried very hard not to be. I don’t really know Gregory Palamas – my guide to Orthodoxy John Zizioulas didn’t seem to rate him. You should tell me what is good in Orthodoxy to read and study. 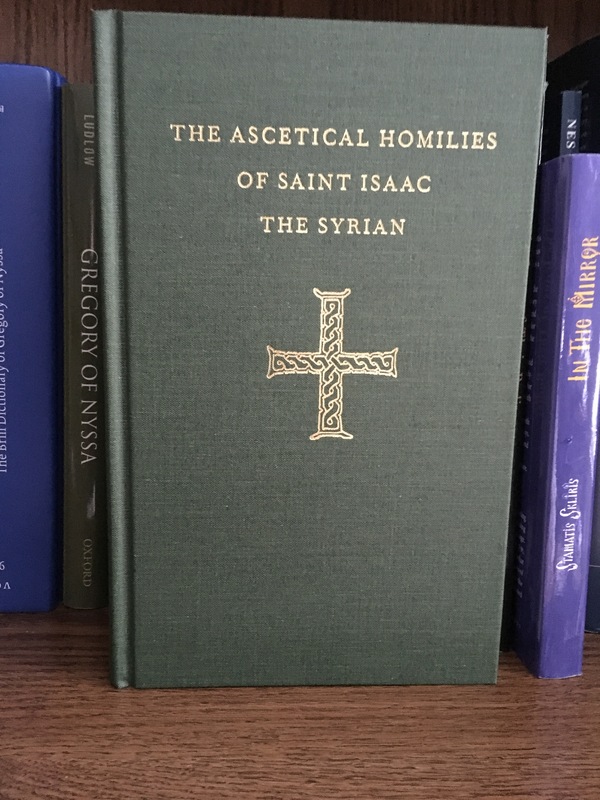 Perhaps the best would be for me to put together a brief reading list and post it here. Meyendorff, for starters, especially his Byzantine Theology, published by Fordham University Press. Zizioulas is excellent, I’m surprised you haven’t come across any of his references to Palamas. 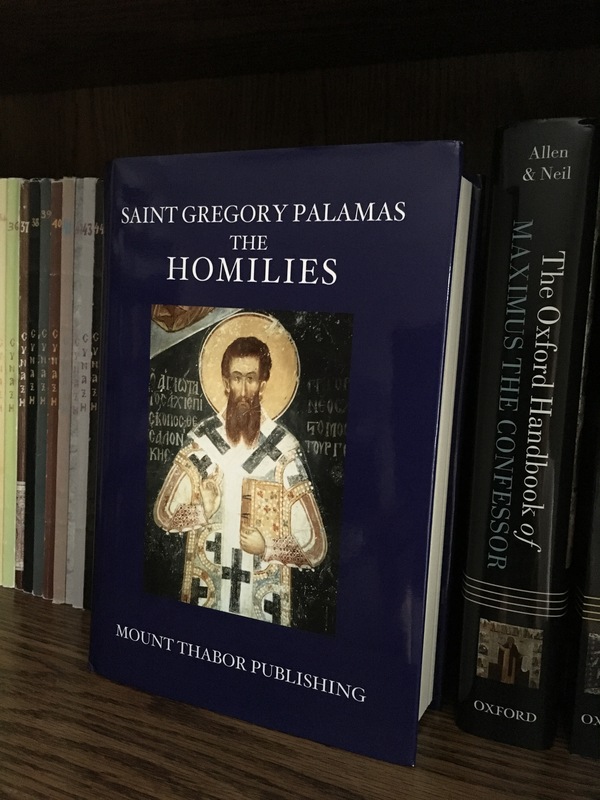 Palamas has become a sort of latter-day standard of orthodoxy, mainly because of the prominence of hesychast monks in current theological trends. It’s not my own preferred way to do theology, but it has become dominant. But I do like Gregory Palamas, he was a deep thinker and clearly a fine biblical preacher.